St. George is an ideal location for business, relaxation, and recreation. Whether you visit the area to close a deal or spend time with loved ones, count on Clarion Hotels & Suites St. George to provide hotel rooms for St. George, UT guests—all at the best available price. We also provide a variety of beverages, including assorted fruit juice, coffee, tea, and hot chocolate. If you travel with a large group or as part of a business party, check out our special group rates (applicable when you book 26 rooms or more). 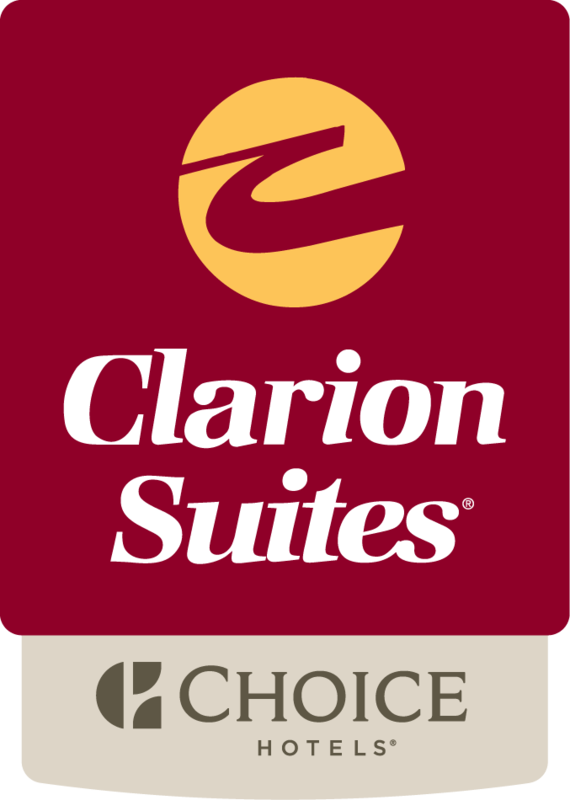 In addition to our comfortable guest rooms, when you choose Clarion Hotel & Suites St. George as your lodging provider you will also enjoy access to a heated pool and hot tub, guest laundry services, conference rooms, a fitness room and free, deluxe hot breakfast served every morning. Our location is only two blocks from the Dixie Center at St. George, the area’s premier convention venue, as well as 24-hour restaurants. We have ample parking for buses, RVs and boats and can accommodate both small and large groups of guests. If traveling with a large group, do not forget to ask about our special group rates when booking your accommodations.